Due to the continuous issues that several companies are facing after the failures and defects detected on Rolls Royce Trent 1000 engines, it is a golden age for ACMI providers. ACMI stands for Aircraft, Crew, Maintenance and Insurance services, also known as wet-leasing. 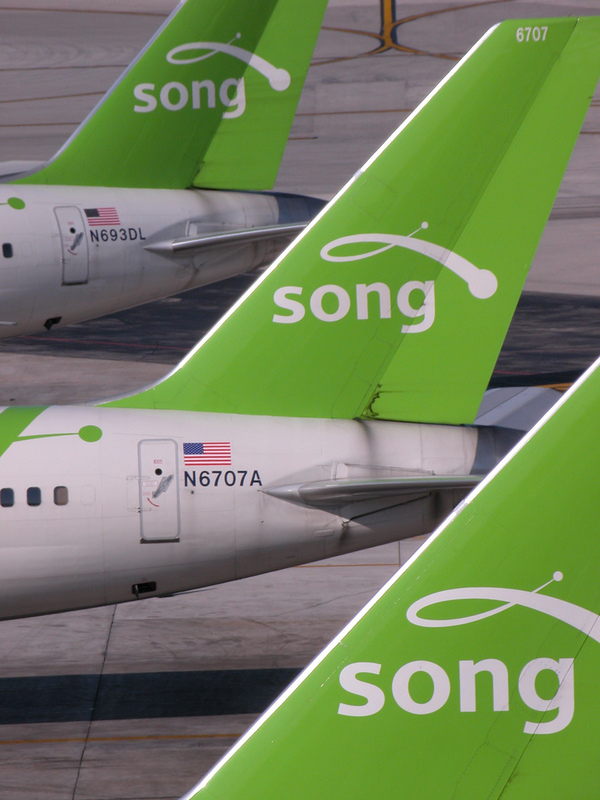 After the mandatory grounding (by range reduction) of Boeing 787 Dreamliner aircraft in several fleets, it was a matter of time for these lessors to offer an alternative for airlines to mitigate the impact on routes and tickets. Air New Zealand has reached out to Hi Fly, and it is now operating routes with an Airbus A330 and an A340, flying under Hi Fly registration and crew. 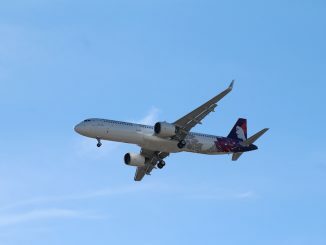 Also, LATAM Airlines long-haul logistics has been severely affected by the ETOPS restriction issued by the FAA in the last Airworthiness Directive (AD) concerning RR Trent Engines. 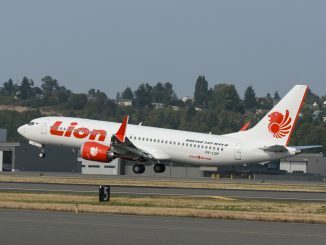 The AD restricts Dreamliners to fly no further than 140 minutes away from an alternative airport in any point of the route, because of the issues found in the intermediate pressure stage fan blades of the engine. The problem is that at a certain speed, altitude and temperature, the resonance frequency of the blades excited by the airflow will lead to a cumulative fatigue and a subsequent failure. This by itself is a problem that would require to turn off the affected engine, but the real problem is that, due to the fact that there is an engine that is not delivering power, the remaining engine needs to be set in a thrust configuration that will resemble the conditions that led to the failure of the first engine. Therefore, the possibility of a failure on the only engine turning is high. Until Rolls Royce is able to find a solution to the matter, the limitation for flights will remain in place, as this Airworthiness Directive is an interim one, aimed to mitigate a possible failure scenario. The “unsafe condition” of the AD speaks volumes: although there are only 14 engines affected that are installed on aircraft registered in the United States, the shockwave of the resolution is spreading fast. LATAM has sent at least two of its Boeing 787 to Victorville, Calif. area of storage; the other aircraft that is preserved stays on the side of Santiago’s Airport, in the capital of Chile, the company’s second main hub after the merger with Brazilian carrier TAM. CC-BBJ can be seen stripped of its engines -they were sent to Rolls Royce- on a taxiway near 35L/17R runway, as its destinations are being flown by Wamos Air, a wet-leasing company that provided LATAM with four Airbus A330-200 to operate the routes to Europe. 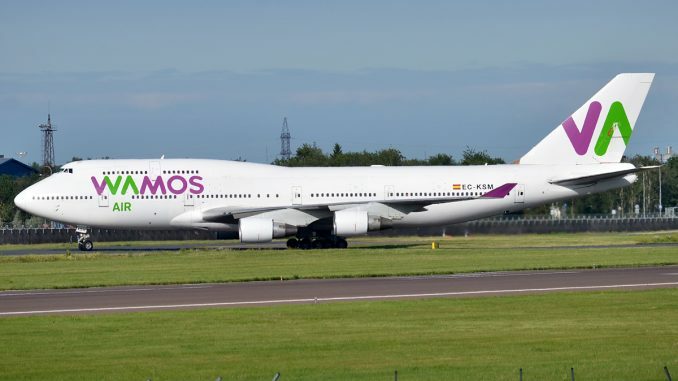 Just last Tuesday it was confirmed that the contract with Wamos has been extended to include a Boeing 747-412, which will be used to cover the Santiago to Los Angeles route. 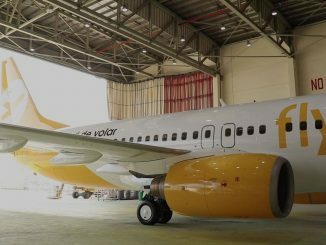 Configured in a seat layout of 12 business class and 517 economy seats, the aircraft is expected to start operations as soon as May. 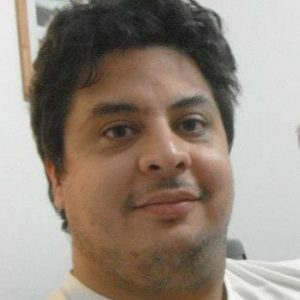 It is not the first time that this 747 is operating in Latin America. 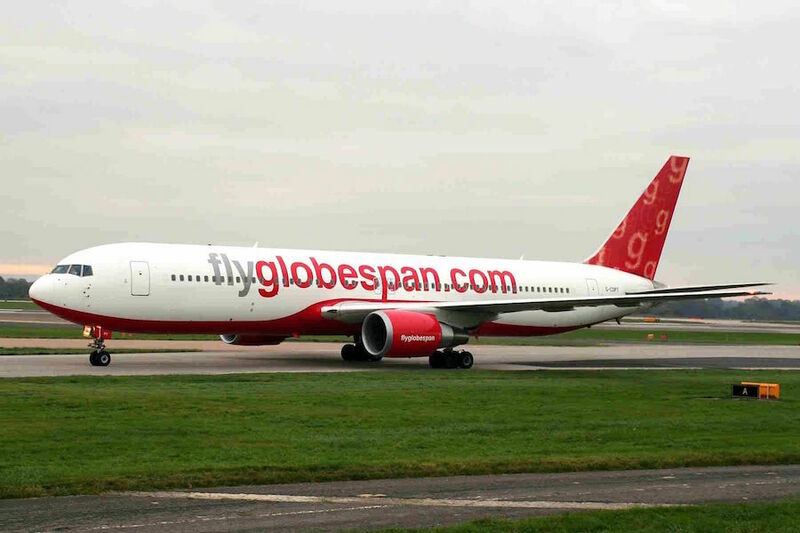 Just last year, it covered the Caracas – Madrid (Spain) route for Conviasa, the Venezuelan flag carrier that had to cease operating international routes due to its inability to afford the insurances and leasing costs. The extension of the contract has not been revealed but what is certain is that Rolls Royce would need to deliver a definitive solution for Trent 1000 engines, as customer confidence is decreasing fast, and inconveniences are quickly adding up.